July 5, 2017 in Well Said. Yes, ma’am. 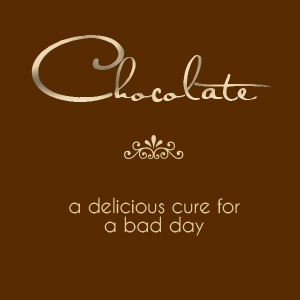 A delicious cure for any day.